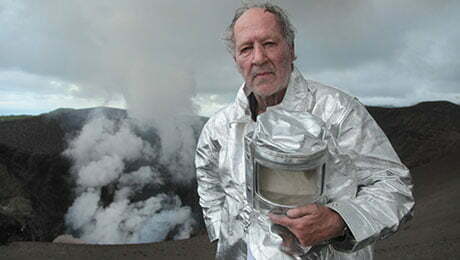 UK-based factual producer Spring Films has again linked up with documentary maker Werner Herzog for a film exploring mankind’s relationship with meteorites. Herzog is co-directing Fireball with geo-scientist Professor Clive Oppenheimer, with the duo investigating how meteorites and comets inspire mythology and religion and what they can tell us about the extra-terrestrial origins of life on Earth. The two previously collaborated on the critically acclaimed Emmy-nominated feature documentary Into the Inferno for Netflix. Andre Singer and Lucki Stipetic will produce, with Richard Melman exec producing the Spring Films and Werner Herzog Film production. No broadcaster/streamer details have yet been revealed but Spring Films head of global development Figs Jackman will unveil the project at Mipcom next week. Spring previously worked with Herzog on Meeting Gorbachev for A&E and Death Row for Channel 4 and Discovery.